A local plant hire and construction business has backed an innovative wind energy firms’ plans to construct a wind farm near Twynholm. 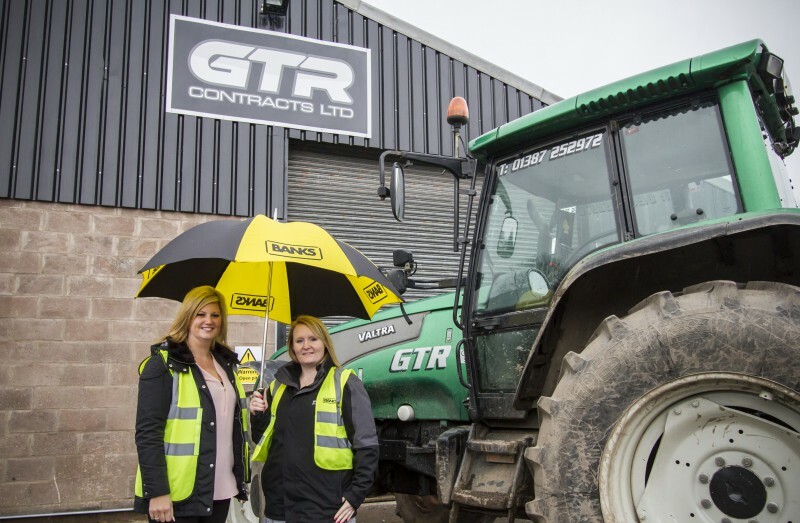 GTR Contracts Ltd has praised Banks Renewables for its commitment to using local contractors for up to 20% of the total construction cost, creating meaningful employment opportunities for local people and boosting the economy by up to £6million during construction. The Hamilton based firm is waiting on a decision from Dumfries & Galloway Council on its planning application for the seven turbine Knockendurrick Community Wind Farm, located between Twynholm and Gatehouse of Fleet. The proposals have been backed by many local businesses hoping to see the potential investment become a reality. 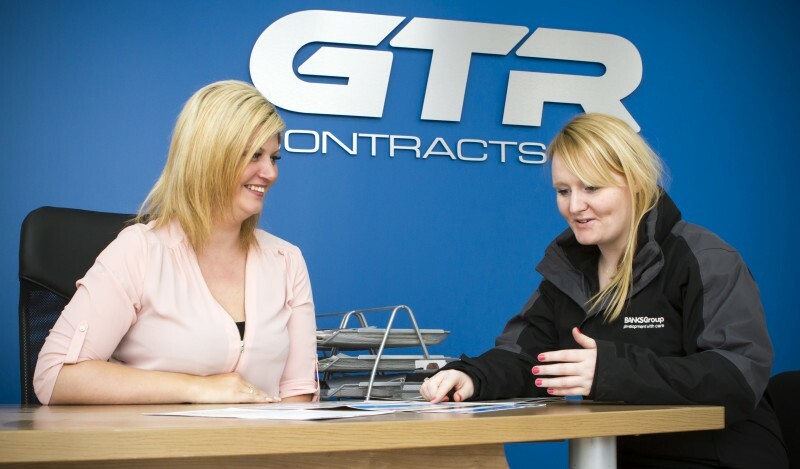 GTR Contracts Ltd, established in 2006 by Gary and Tanya Russell, is a plant hire and rock road specialist based in Dumfries. Tanya said: “We work a lot with wind farm companies, building and maintaining roads, providing equipment and even constructing turbine bases. “We have been particularly impressed with the level of community engagement and transparency shown by the Banks Renewables team, especially at their public exhibitions. “They also seem especially committed to using local firms – and should the Knockendurrick development get the go-ahead, it will guarantee a huge boost to the local economy. Banks Renewables’ community partnership approach to the scheme would see local people share 3% of the site’s gross revenue. The firm has also offered the community the opportunity to buy up to 5% equity in the project. The local community’s share of wind farm revenues could also be invested to provide vital community infrastructure, delivery of major environmental projects and direct funding into community groups. 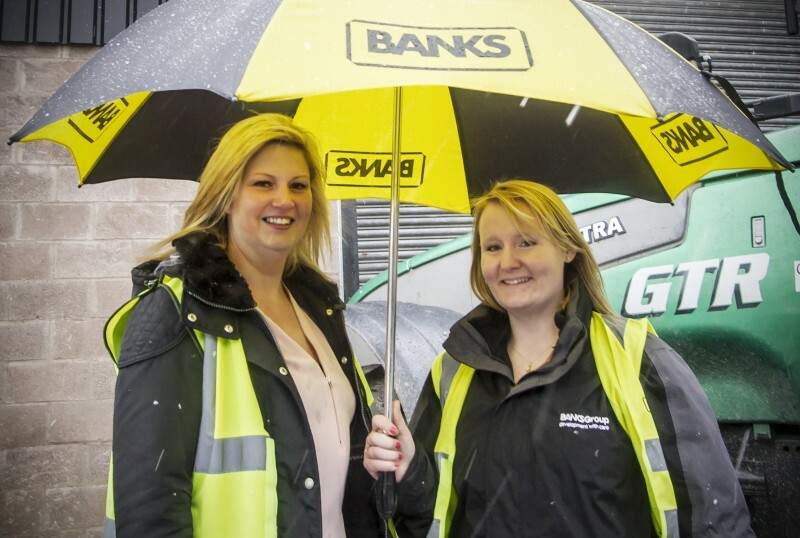 Colin Anderson, director at Banks Renewables is delighted with this latest show of support. Colin said: “The feedback we’ve had from local businesses so far has been fantastic and it is great to see that they are engaged and support our plans.